How do you configure the darn thing on your WiFi network??? Ok, here is my story so far. I registered the EUI in TTN console but nothing happens. @pe1mew how did you connect to it, and where did you find a password??? 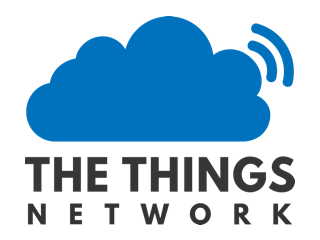 use your wifi and connect to ttn. Where do i find the Password for WiFi? Both Numbers in the packaging dont Work? OK found it, train is shaking alot so i couldnt read the stuff on the backside, after taking a picture with m mobil i can read the PW! how do you power that thing ? @oes249 Aha, the 10 seconds was the unknown factor… Got few steps further! What is the ‘network’ name you can add on the config page? Just plug in wall socket. USB-C should do too I heard. From where do I get the EUI? Is one if the numbers on the first line on the back? Below the 2D barcode? Update: Got it on the wifi setup page. Your local wifi, if it’s not already on the list. This is the wifi it will conect to. I don’t see the gateway in the console. Is has Wifi and is connected, i see it on my Mifi. Entered the EUI that is displays on the Wifi access point page (192.168.4.1) with the “-'s”. Did NOT select old packet forwarder. But no success so far. I did a port scan on the IP address of the gateway but no services respond. The things seems deaf for all my calls. my one answers on 192.168.4.1, after activating the Wifi AP by pressing the button for 10 secs. 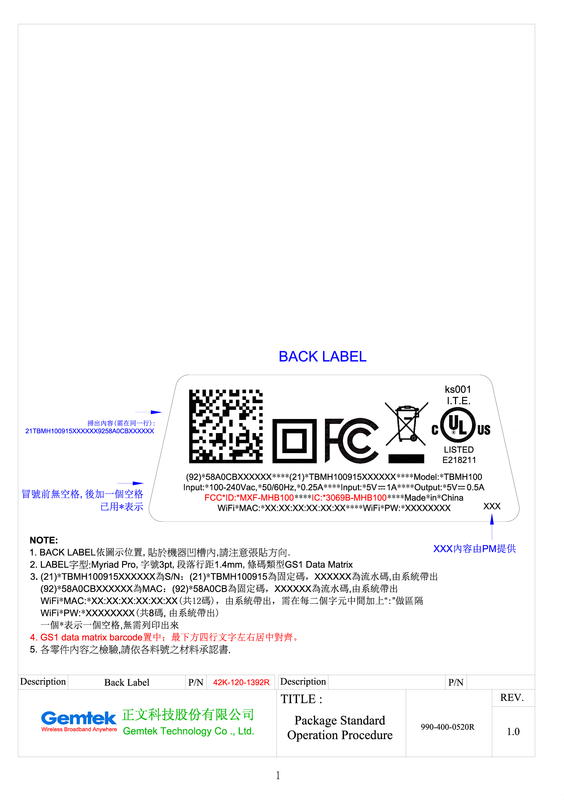 FCC ID MXF-MHB100 Tabs Mini Hub by Gemtek Technology Co., Ltd.
FCC ID application submitted by Gemtek Technology Co., Ltd. for Tabs Mini Hub for FCC ID MXF-MHB100. Approved Frequencies, User Manuals, Photos, and Wireless Reports. 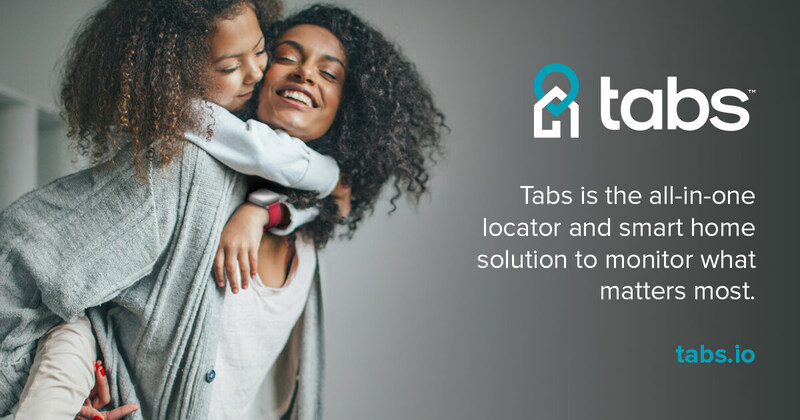 The all-in-one location tracking and smart home monitoring solution for families. Normal Power from a powerbank through USB C works well. The only question I have now is where I can find the gateway registration and why is no data coming trough. I have plenty sources here active.